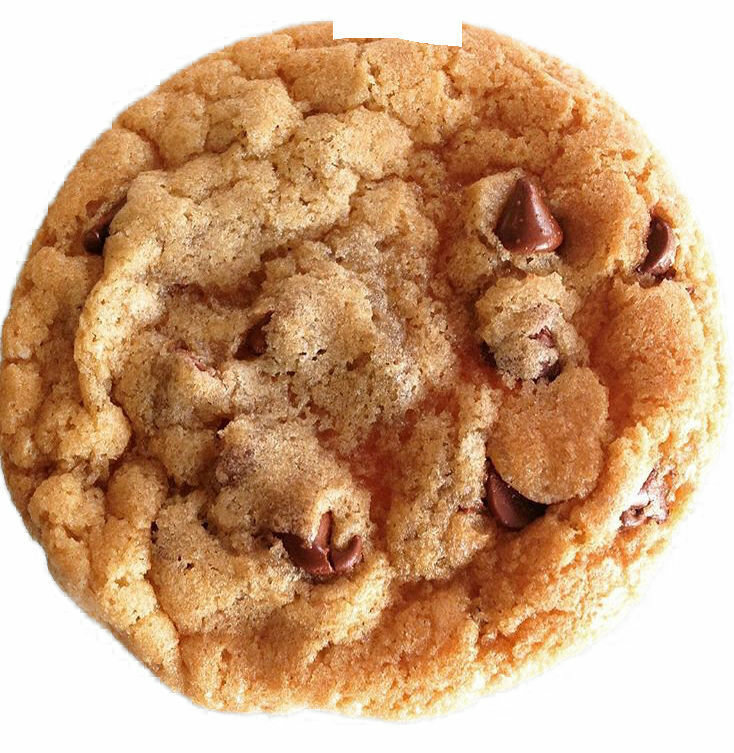 Bumzy’s Cookies are made from only the finest natural ingredients… and a love of Love! Yes, we deliver! There is a $15 delivery charge on deliveries within San Francisco. Due to our baking and mixing process, all of our products may have come in contact with nuts or nut oils. NOTE: All cookies are sold by the dozen and the price shown ($39) is per dozen*. *Cookies are sold per dozen. After customer demand, it's finally here! 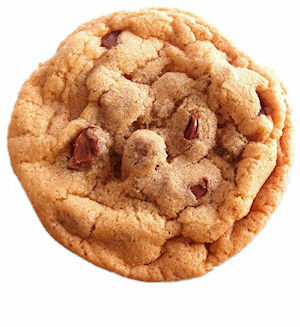 All of the sweet, buttery, crunchy, chocolately goodness in our famous Chocolate Chip Cookies but Gluten Free.After customer demand, it's finally here!